If it slides, rolls, swivels or squeaks, Super Lube® it! 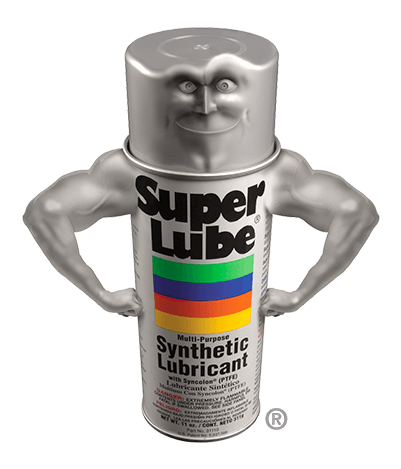 Super Lube® "...everywhere and no wear"! Designed for an endless array of applications Super Lube® Synthetic Grease and Oil Lubricants, from Synco Chemical Corporation, work harder and last longer to meet today's most demanding requirements. As technology progresses, lubricants are subjected to greater extremes in operating speeds along with wider temperature ranges. 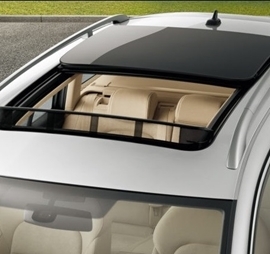 This increases the need for lubricants which can provide long life protection against friction, wear, rust and corrosion. Keeping pace with this technological progress, Super Lube® synthetic lubricants succeed where conventional products fail. The result is a full line of products that increase productivity, decrease downtime and extend the life of your machinery while providing cost-effective and trouble free maintenance. 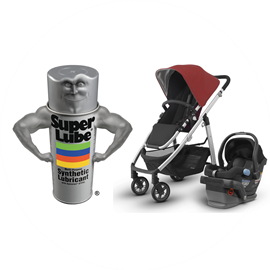 With a full range of features and benefits, Super Lube® products are the single source solution for a broad spectrum of lubrication applications. The choice for ultimate protection is clear. Stay up to date on the latest in lubricant technology, special events and discounts.